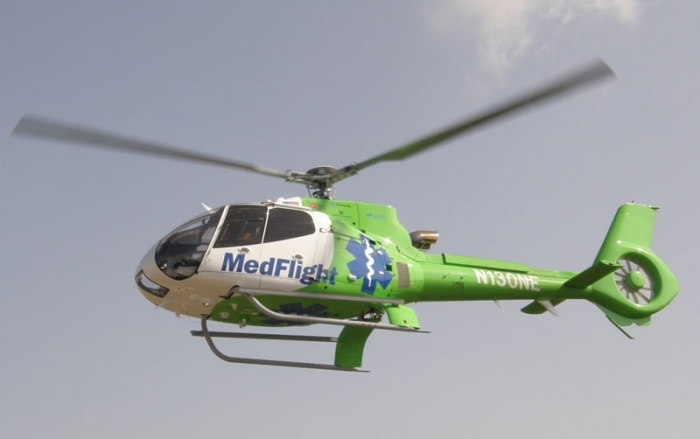 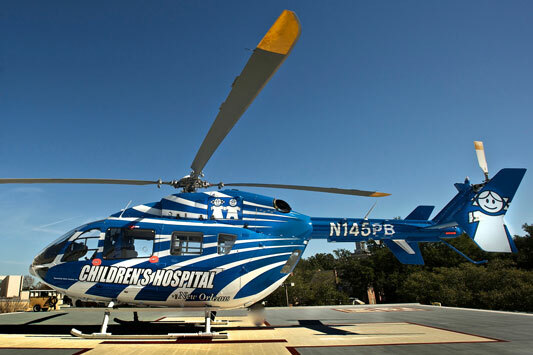 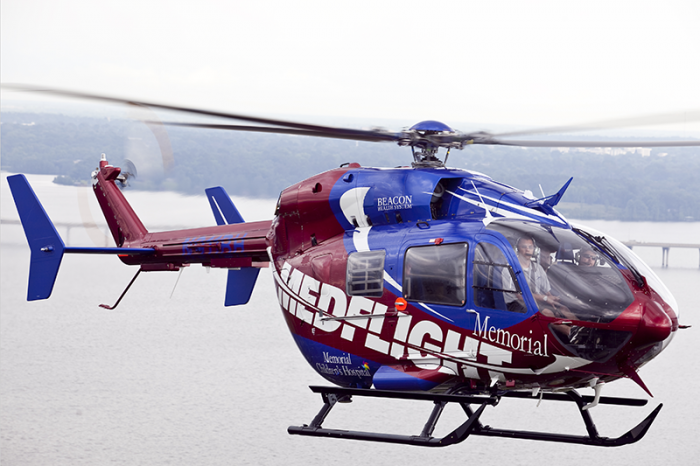 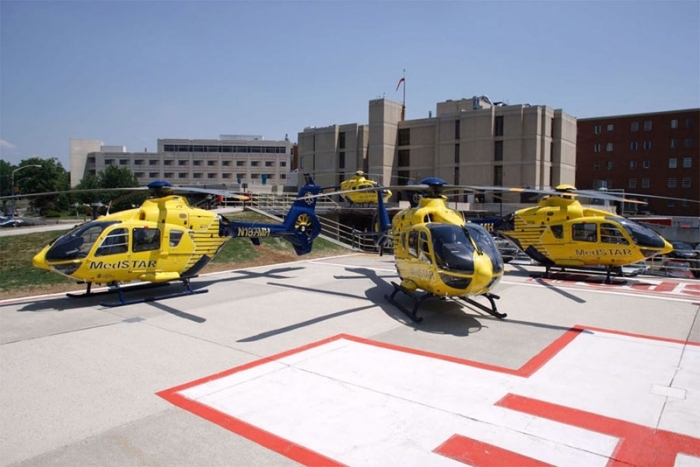 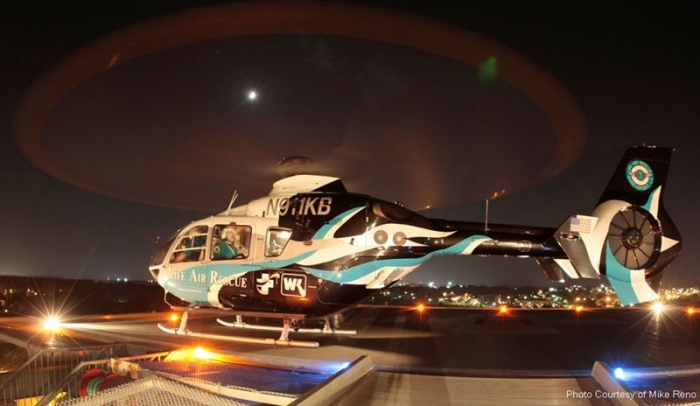 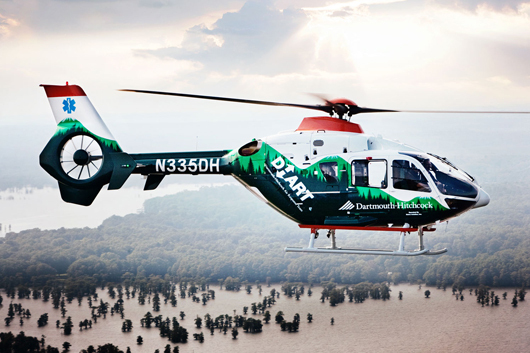 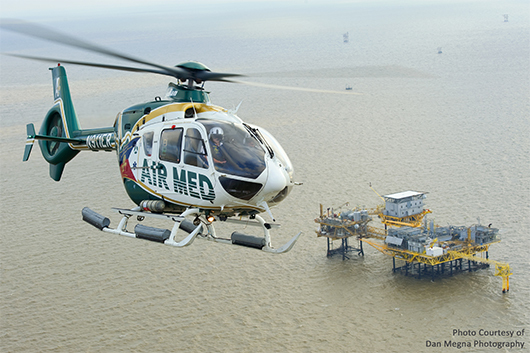 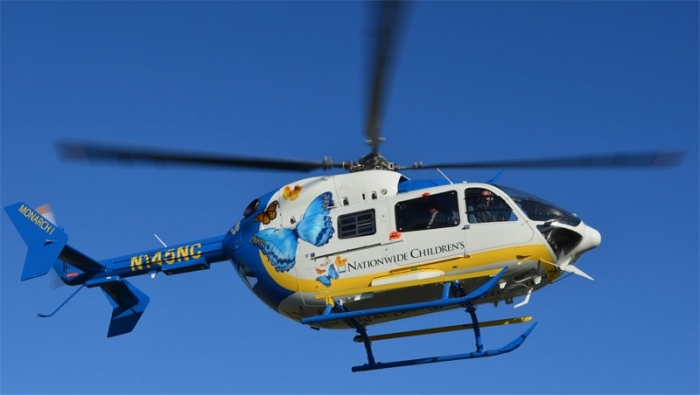 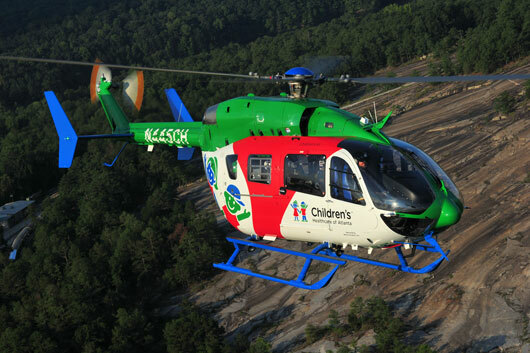 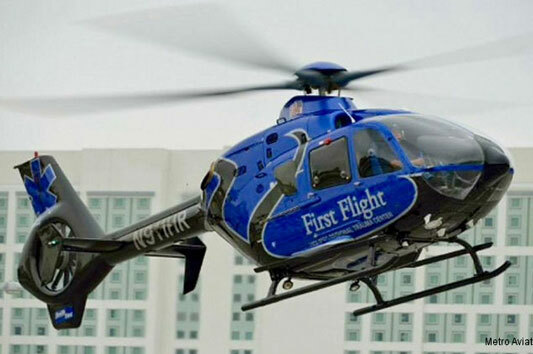 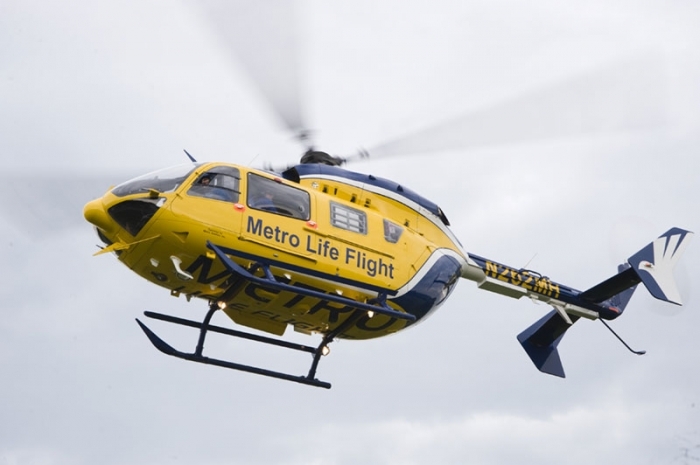 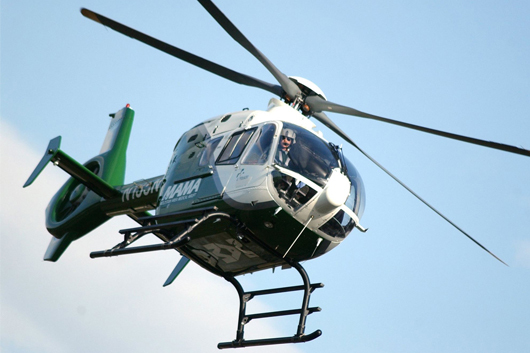 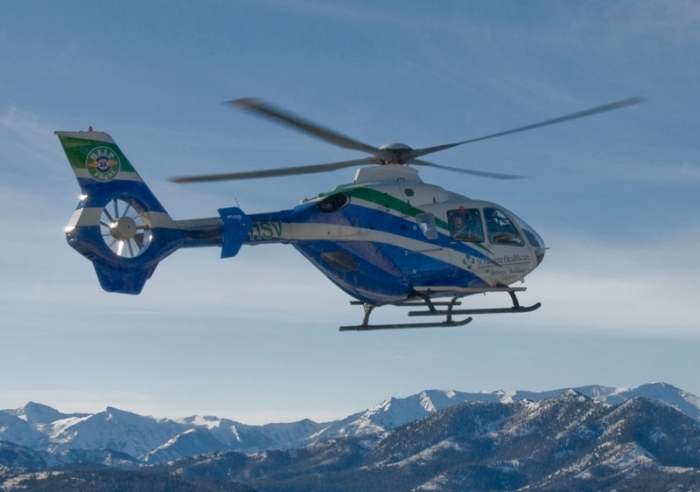 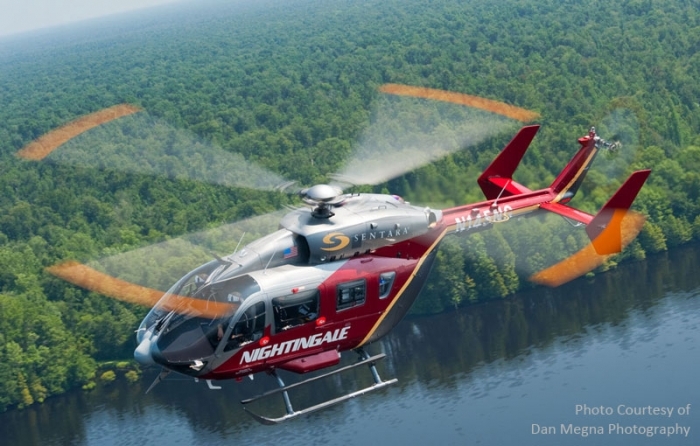 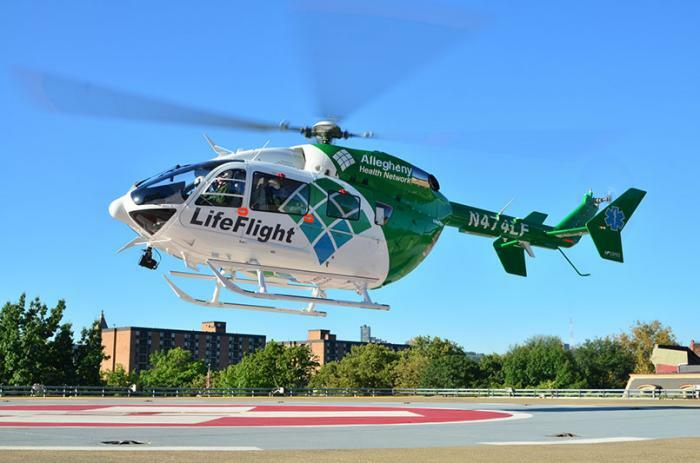 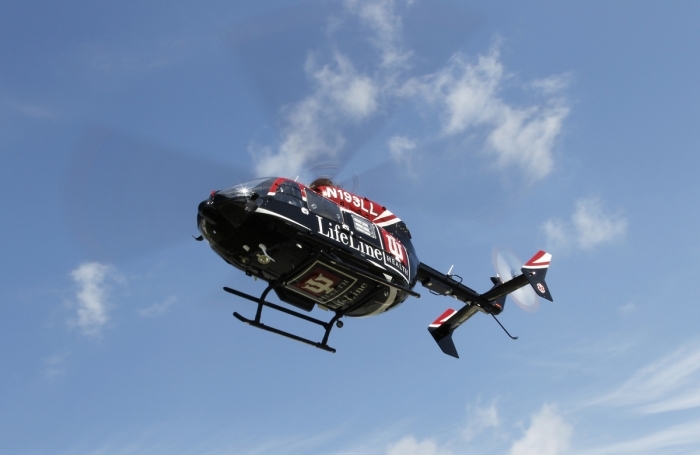 In March 1993, West Michigan Air Care (Air Care) became the first hospital based consortium air medical program in the United States. 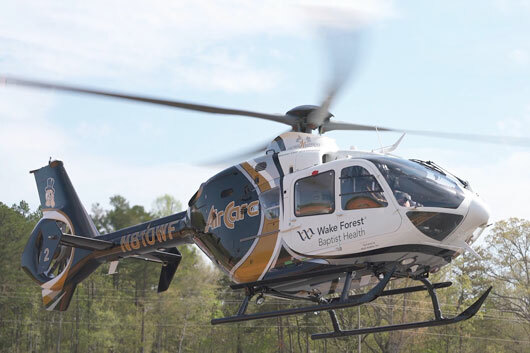 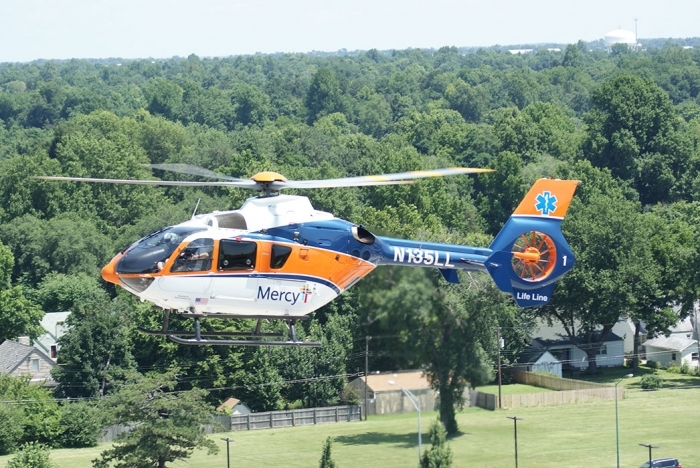 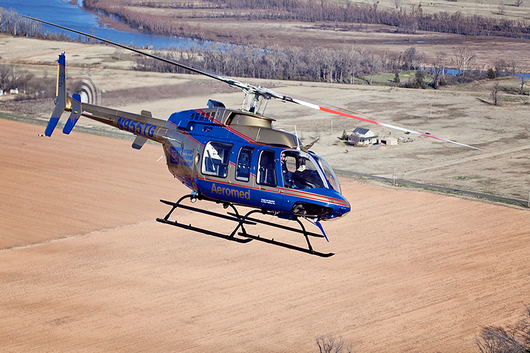 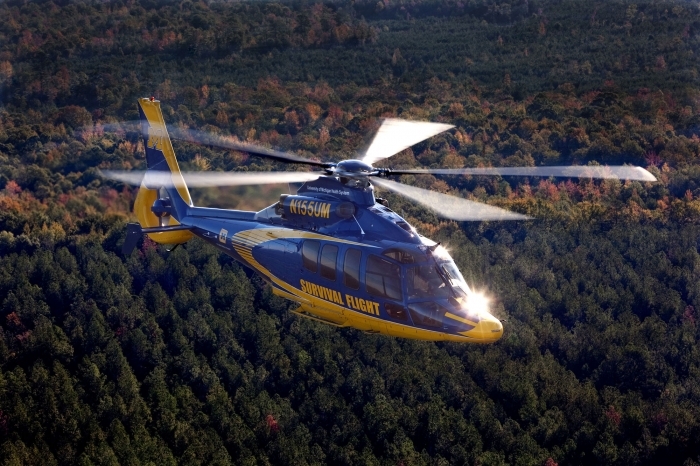 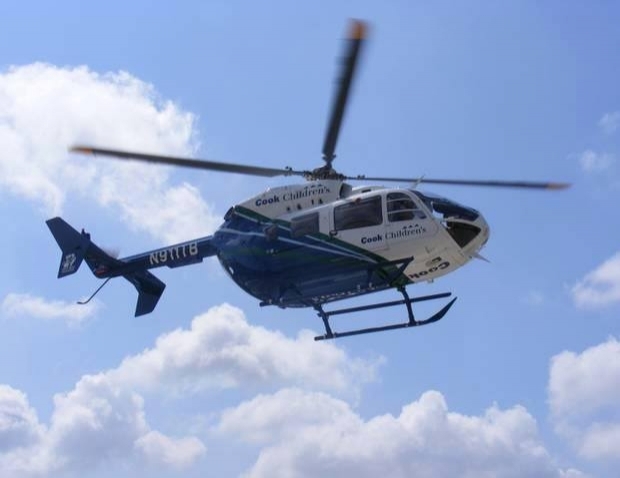 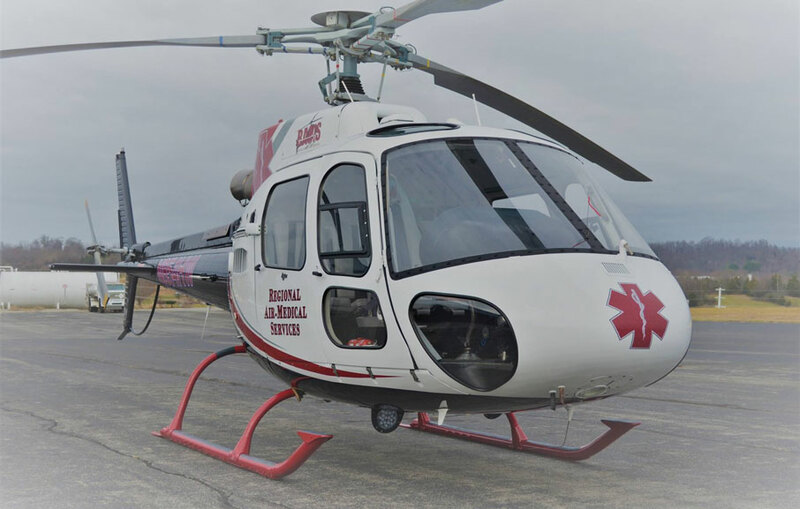 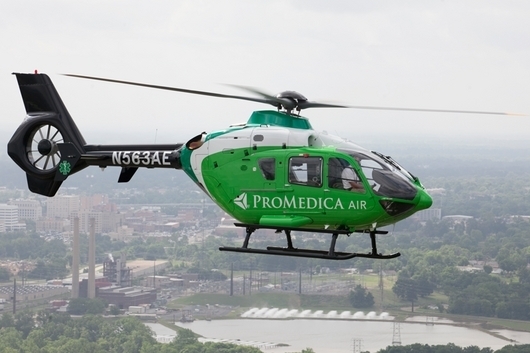 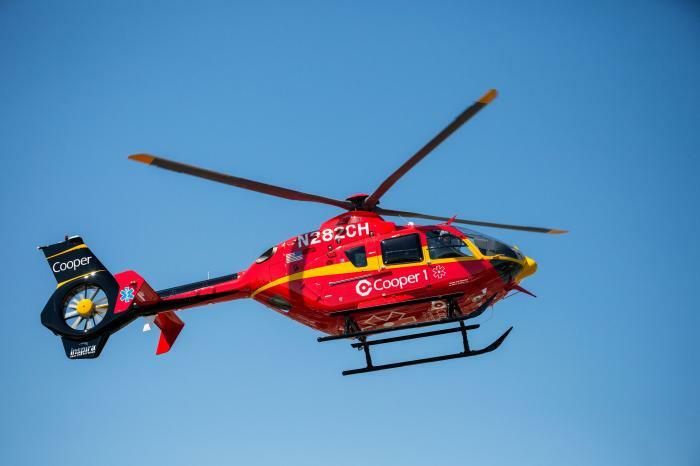 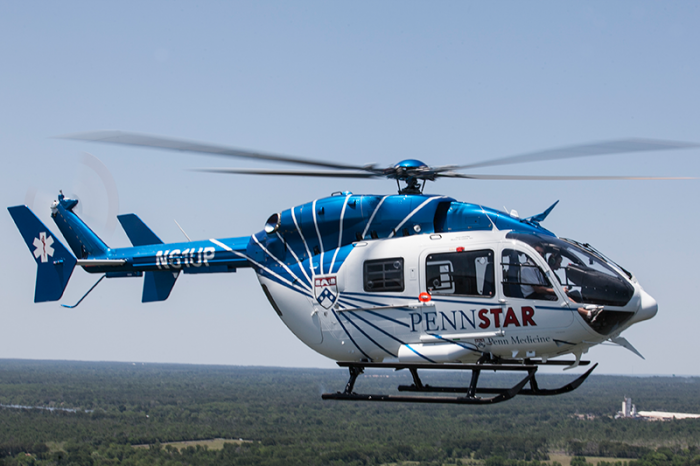 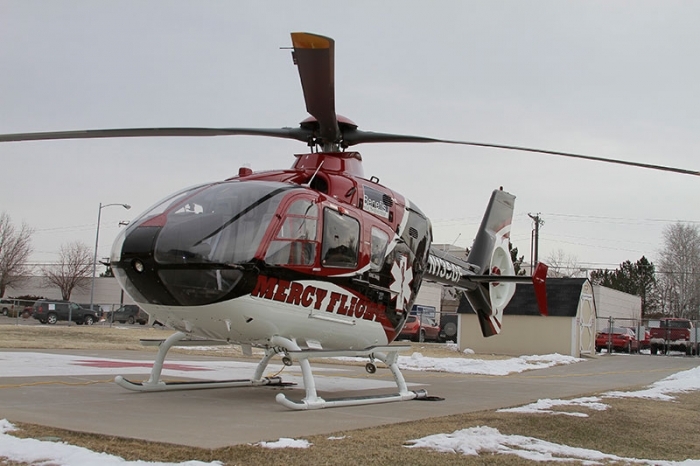 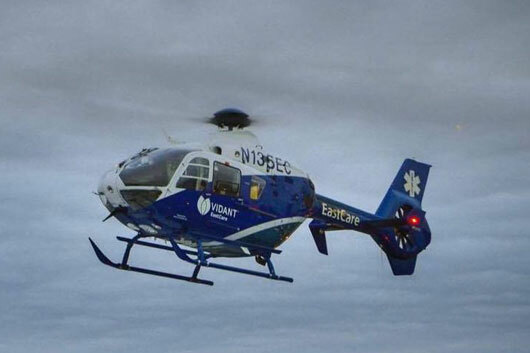 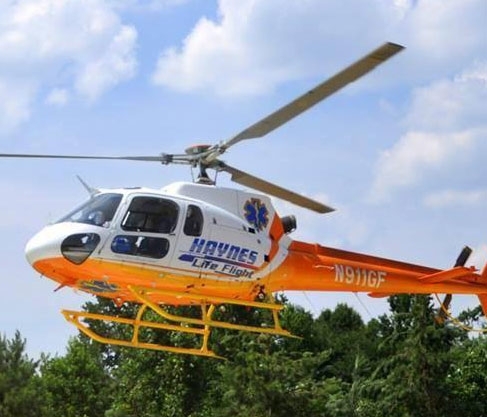 A cooperative program sponsored by Borgess Medical Center and Bronson Methodist Hospital, Air Care has been performing life saving missions to regional facilities and emergency agencies within a 75-mile primary and 100-mile secondary radius since its inception. 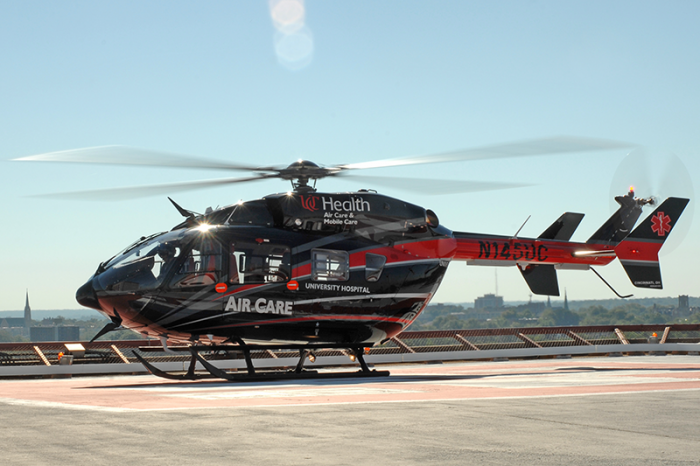 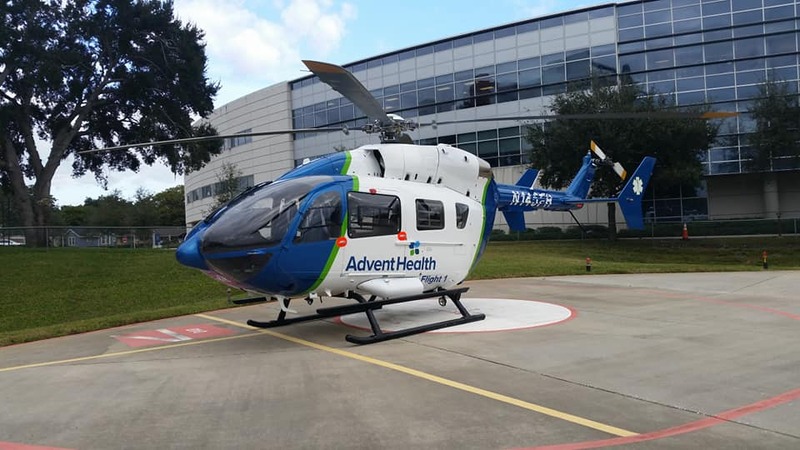 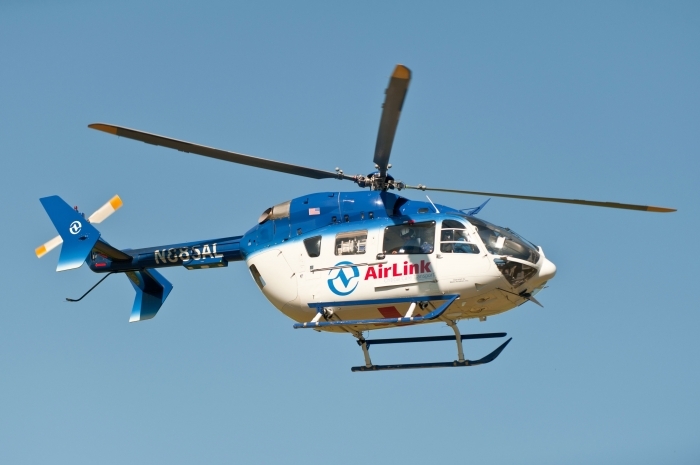 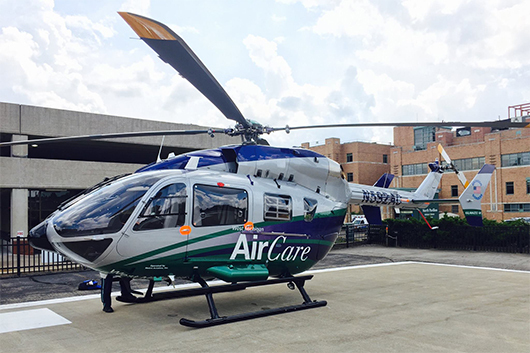 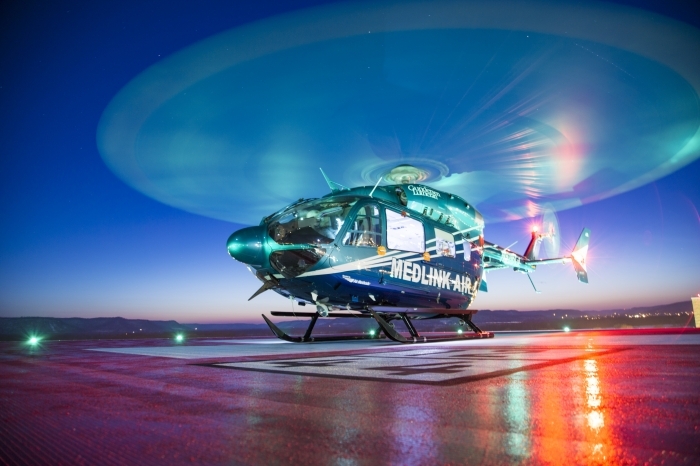 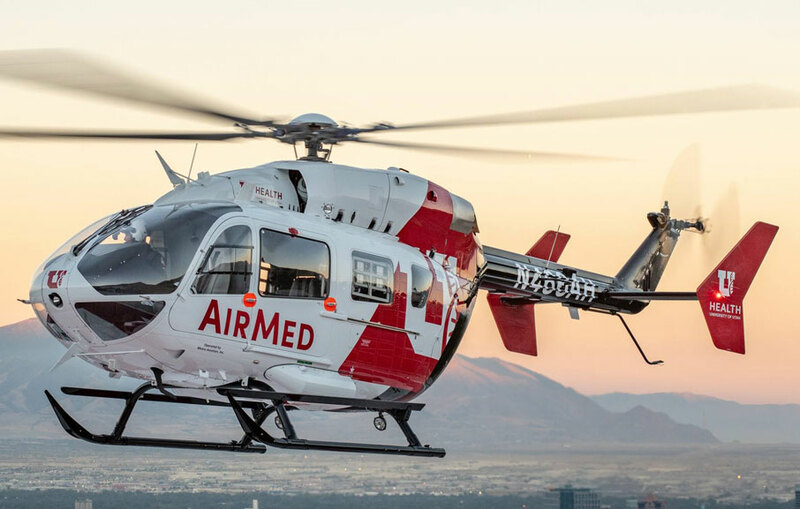 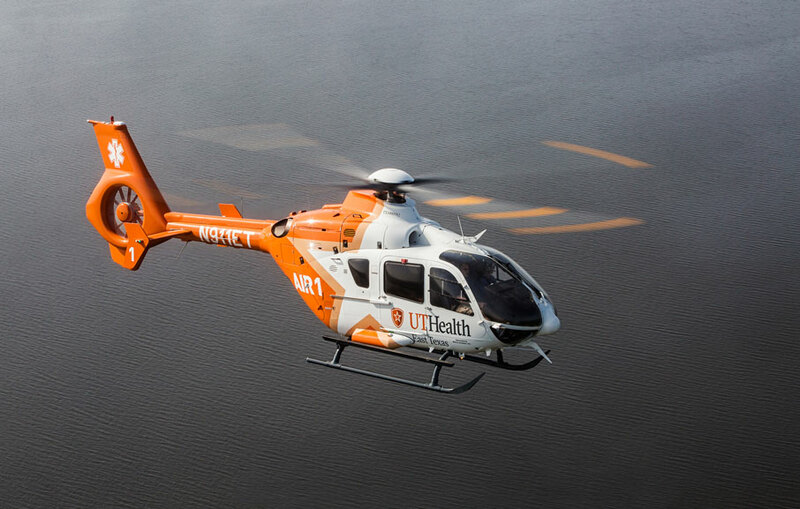 Air Care’s patients are transported to receiving facilities offering a wide range of specialty care including but not limited to: Level I Trauma Centers; Cardiology; Neurology; Burn; High-risk Obstetrics and Pediatric.